* Pins are limited on quantity. Our apologies if sold out. * Per one Pin-model, the maximum quantity a person may purchase is five (5). * Copyright © , Hard Rock Cafe Japan. All Rights Reserved. 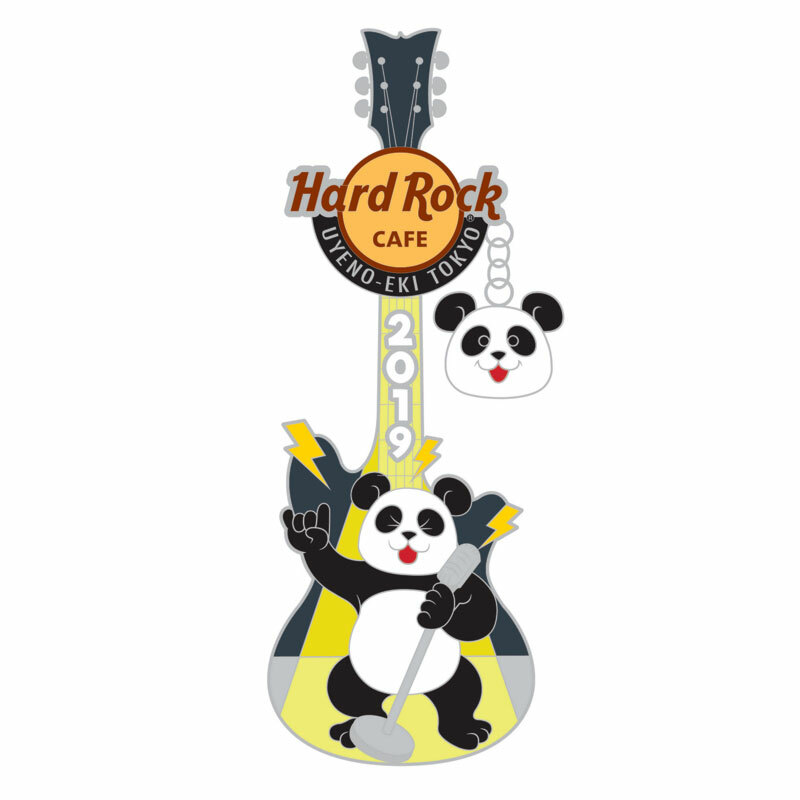 Copyright © , Hard Rock Cafe International, Inc.